Visit us at the office of My Plastic Surgeon and Dr. Leila Kasrai to discuss your facial and body contouring procedures. Our office and two surgical facilities are located in Toronto, Ontario, Canada. The office of My Plastic Surgeon is located in the west end of Toronto. This is where Dr. Leila Kasrai and her patient coordinators are based. 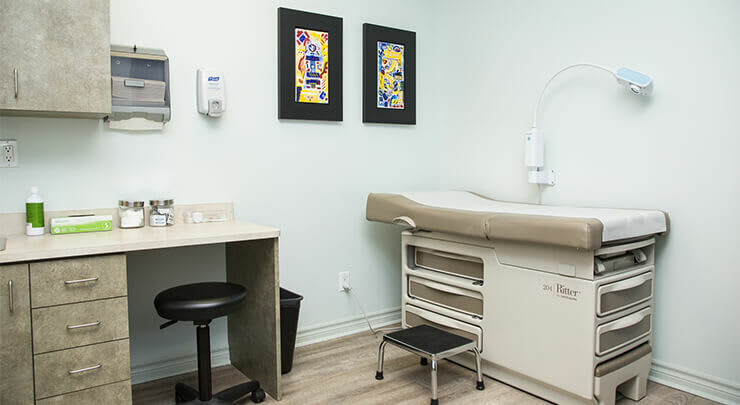 All surgical procedures, whether facial or body contouring, are performed in Toronto as well in a public hospital setting at St. Joseph's Health Centre or a state-of-the-art private surgical facility. Our office is conveniently located at Islington and Bloor. 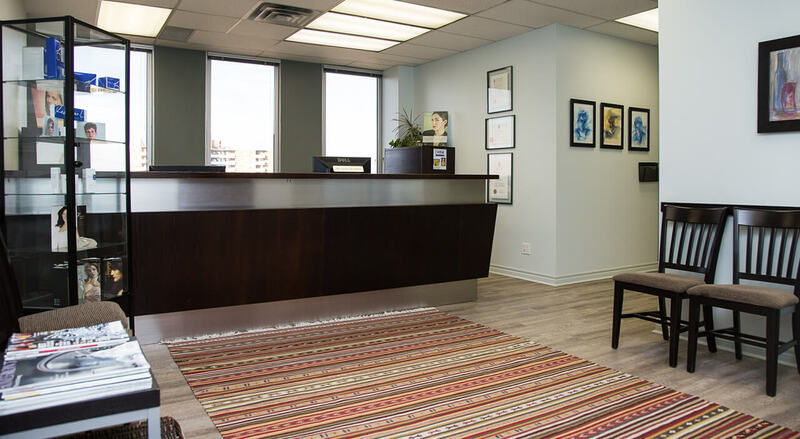 This is where your consultations and post-operative appointments are arranged, so you can talk to Dr. Leila Kasrai about your concerns in a private and safe setting. Get on the right path toward improving your appearance and self-confidence. You may have your surgical procedure performed at a fully equipped hospital or an accredited private surgical facility. Dr. Kasrai will discuss the merits of each facility in great detail with you during a comprehensive one-on-one consultation so you can determine which one is best for you. Cosmetic and reconstructive surgical procedures may be performed at the surgical facility at St. Joseph's Health Centre in Toronto, Ontario, where Dr. Kasrai was the Chief of Plastic Surgery until November 2012. St. Joseph's Health Centre is a respected hospital and medical centre that has been serving the health care needs of Torontonians for over 80 years. St. Joseph's world-class surgical facilities feature state-of-the-art operating rooms, comfortable recovery rooms, and a caring, capable staff of anesthesiologists and nurses. Elements is a fully accredited private surgical facility.